Home / CBD / Welcome to the blog! Thanks for joining us! Here we will report news, education, tips, reviews, user experiences, and more on CBD and natural health. 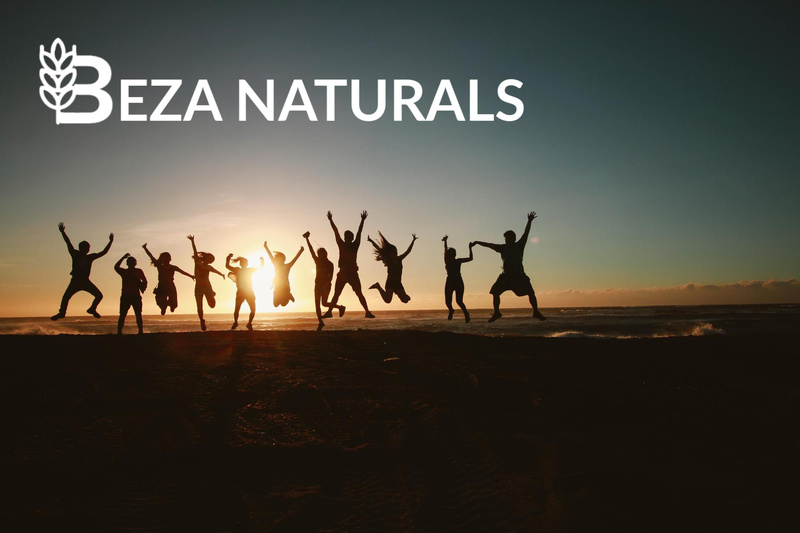 If you would like to be featured or share something, please visit our contact page or send us an email at info@bezanaturals.com.